One of the best ways to spread the magic of DISNEYLAND was through music. As any DISNEYLAND guest going back to the very first can tell you, music is an important part of the magic in Walt Disney’s Magic Kingdom. Walt Disney knew that guests would want to take some of the music home with them and he wanted them to do so, knowing that their guests would hear the music and want to make their very own trek to California to experience the park for themselves. Oddly enough, the record labels who used to eagerly agree to release Disney soundtracks were not eager to take a risk on releasing music from this ‘themed park’ out west. 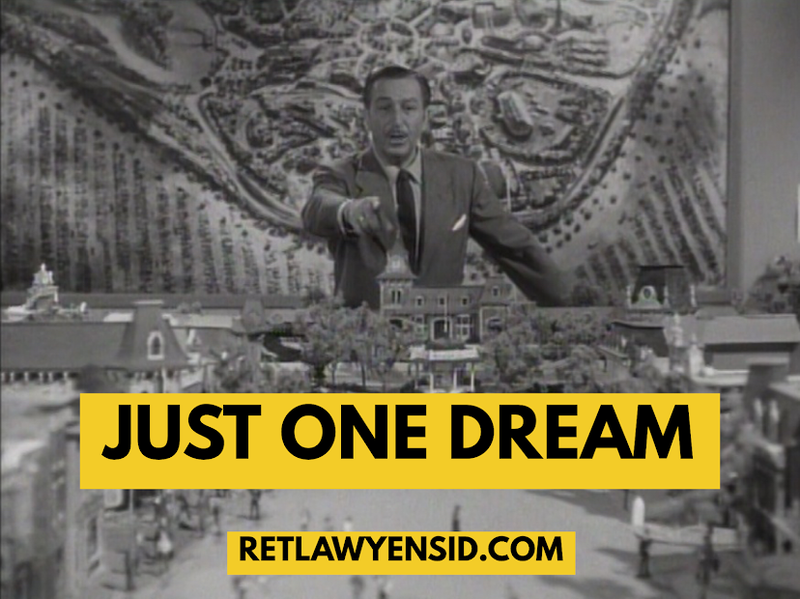 It was a big mistake; the lack of interest would inspire Walt Disney to start up his own record label- DISNEYLAND Records- which would take over the release of all Disney soundtracks from them until now. Not only would the outside record labels miss out on the huge business in DISNEYLAND albums, they would lose all opportunities to release Disney soundtracks.